Q: Denise Ford Are you doing ant concerts in Portugal or uk. A: very soon. Working on picking out a date. Just need to finish up a few songs. I don’t want to release anything until I’m 100% they are the best they can be. Q: Oualid Brich one day you will come to essaouira city in morocco ? A: ill be in morocco next month. will you be there? Q: Mahsa Hamidi Do u like Iranian people? ?I am an Iranian girl…I love u. A: of course i do! Q: Ravi Wolf Shinoda are you releasing a new album soon? A: i really appreciate that! Q: Jason Gonzalez Hey, Enrique! You been my idol since I was a little kid. My dream is to go to one of your concert and meet you! Q: Nathalie Battilana Hahha:) guess u already have a lot of ppl to answer tooo! Come back to finland ? Q: Veronica Ach Coming to Thunder Bay, Ontario, Canaada……anytime soon??? A: is that an invite? Q: Julianne Wood When will you be back in LA? Or Even Vegas—a short 4 hour drive from me. A: can i do both? hey! Q: Maymay Templo Barros Favorite refreshment? Q: Nardine Nosehy will u come to egypt again??? Q: Arijeet Mitra Hey man i m your fan since 13 years. Wanna meet ya. I wanna be like you man. Any tips for me. 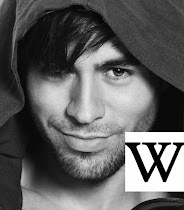 Q: Valérie Ama A Enrique Enrique, is there any special person in you life who inspires you in songwriting? A: lots of people inspire me. Including my fans. Also Bruce Springsteen, Michael Jackson, Billy Joel….and many more. Q: Chelsea Gzom How are you? A: im good how you are? 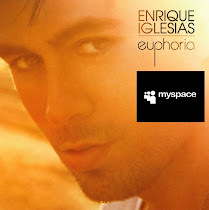 Q: Gabriela Błoniarz that realy You Enrique? Q: Vivian Hernandez Thorne Make my day and just reply so I can share on facebook. Gracias! 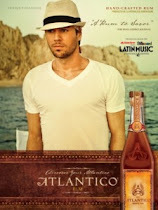 Q: Debolina Saha Really r you there Enrique?? A: im here! how are you? Q: Shovon Khan You know Bangladesh have lots of fans of yours? Would you come if we invite? Q: Kristina Moffett What do you like to do the most besides writing/singing/performing? Love you! 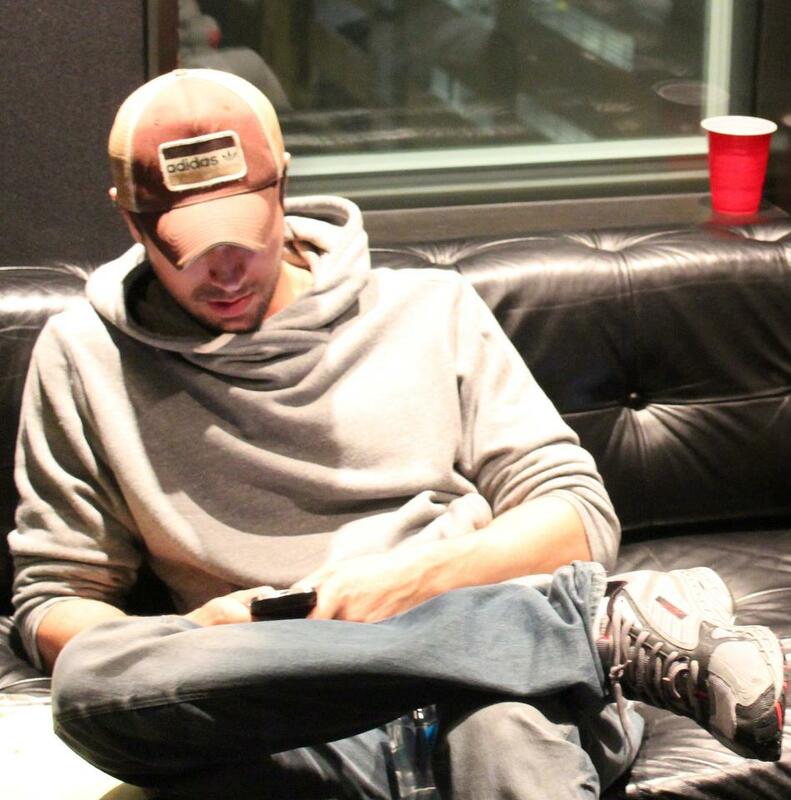 Q: Afshin Alex S Why r u always always wear a hoodie shirt? 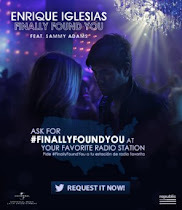 Q: Krish Buddy enrique, hav a visit to india.. am here waitin to c u! A: i was just there. were you able to make it out to any of the shows? Q: Strong Wolf were r u? usa? A: im at home in the US. where are you? Q: Sandy’z Reddy Hey hi ?? 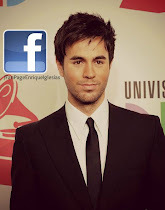 Q: Cristian Martinez hey Enrique you are the best!!!! 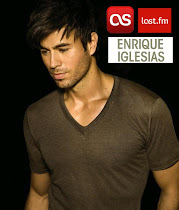 I love all your songs!!! Q: Kapia Wasafi what inspired you to write music? Q: Vik Kostika What inspires you to write songs? Where do you write your songs? And about who do you write your romance songs? A: my fans inspire me. I can’t give away who all my songs are about. Q: Adina Kany When are you going to come to ROMANIA again? A: i will be coming to Romania. Not sure on exactly when, but i WILL be back. Q: Corinne Chevreux are you in love??? A: Hi @Lenlooney I Am Great! Thanks For Asking How are you? #askenrique WILL YOU EVER NOTICE US PLEASE?!?!! 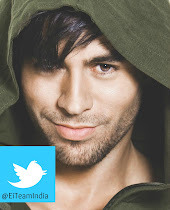 @enrique305 #askenrique tweet me anything!! A: anything… ok now what? A: that’s a tough question to answer… do you have one? 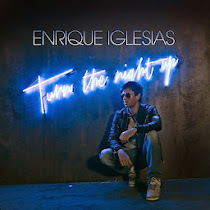 @enrique305 #askenrique WHAT DO I NEED TO DO FOR YOU TO NOTICE ME?? A: great photo… happy birthday! A: I hope so. No plans yet unfortunately. A: it will. what’s your question Melina? 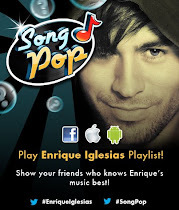 heyy enrique whos your favourate singerr..?? How you got your body. Grow your muscles. How??????? 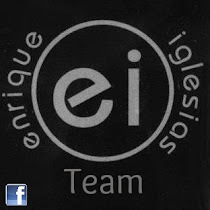 gooooood job team ^_^ ... i love u Enrique . .. iam a big fan :D ,,, just send to me msg ... hellooo !